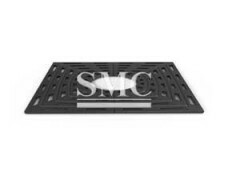 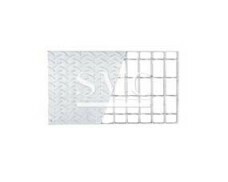 Considered as a leading business name, we have come up with a world class Manhole cover. 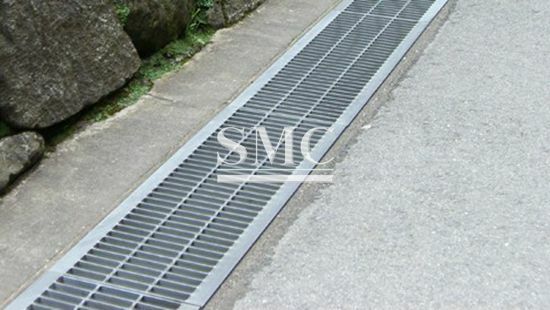 tested for load bearing capacity and permanent standards for drainage and utility services. 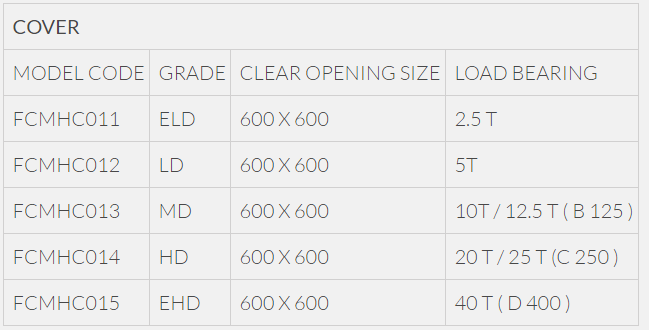 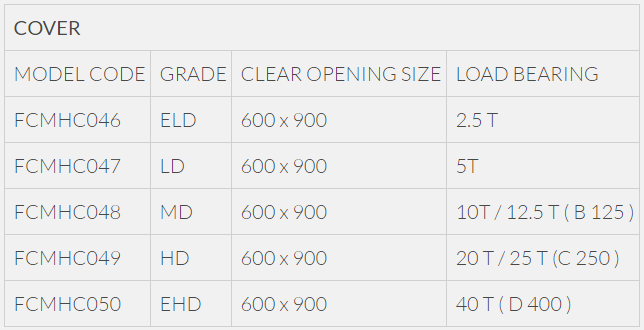 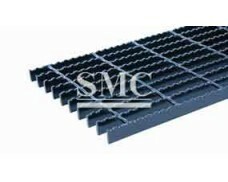 Our covers meet all the requirements of the code. 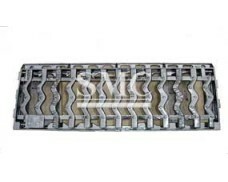 Understanding the varying requisites of our customers, we are able to offer highly reliable Rectangular FRP Manhole Cover. 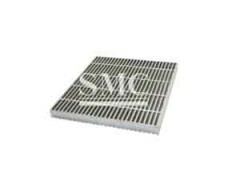 Accredited in the market as one of the illustrious business names, we are readily engrossed in delivering top class Flower Pot Manhole Cover. 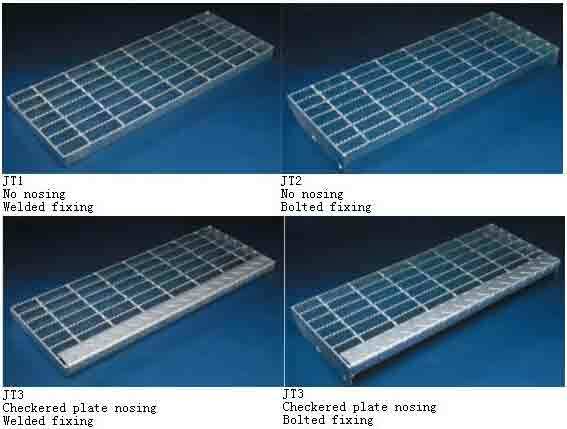 With long years of market competence and knowledge, we are able to offer world class Composite Solid Manhole Cover. 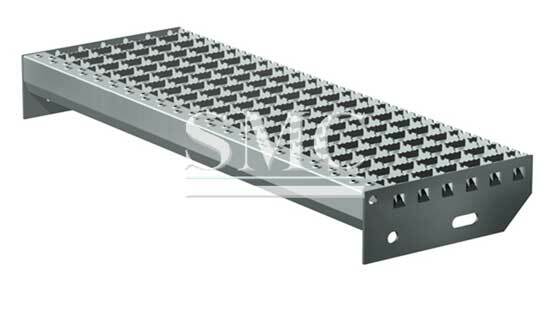 Fostered with immense industry expertise, we have come up with a top class Rectangular FRP Manhole Cover. 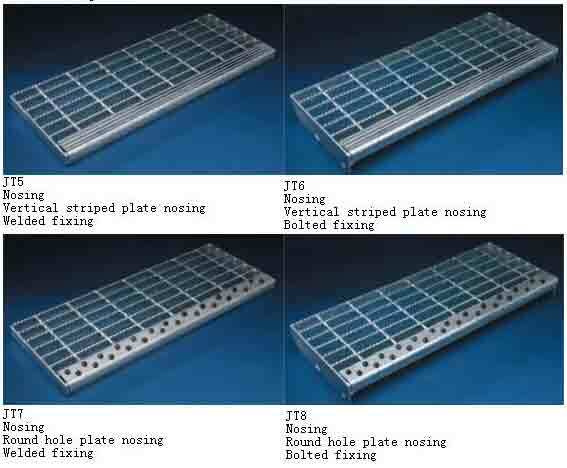 8 Standard types of stair tread, with welded fixing and bolted fixing, different nosing forhead, we also accept customization according to your different requirement. 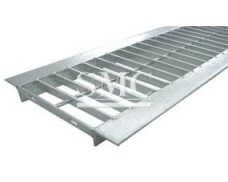 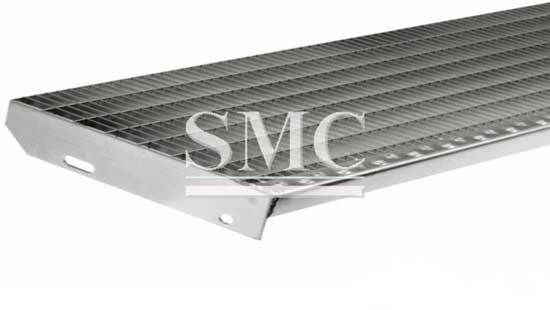 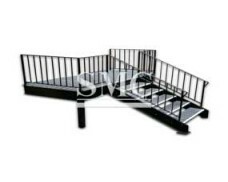 Shanghai Metal provides the customer with standard seaworthy pacakging, steel grating product standard packaging with wooden pallet and flat steel strip fixed.